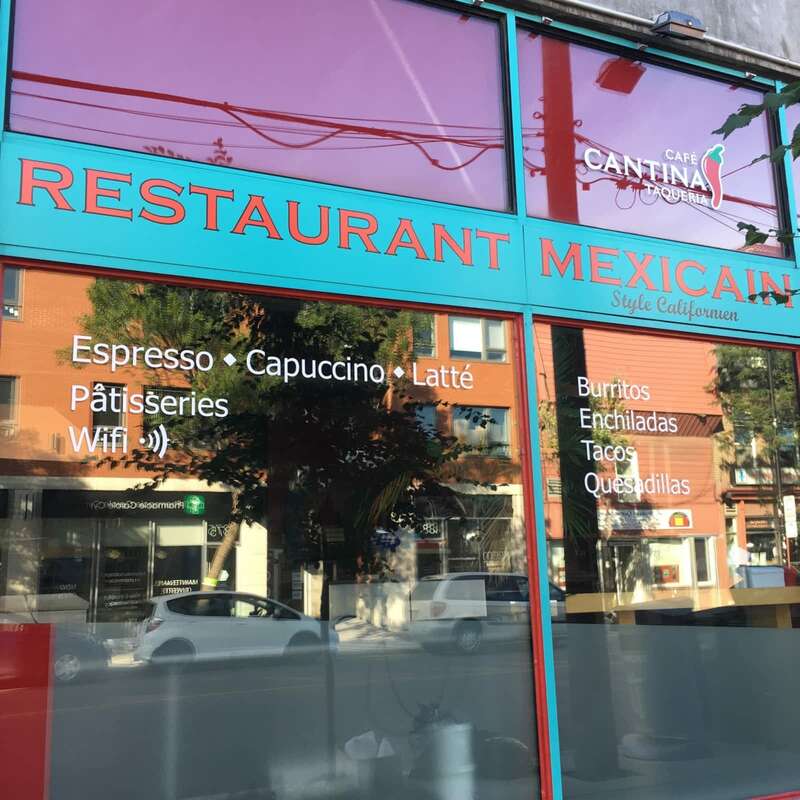 “Boom!” That’s how Cantina unexpectedly started from the first day for owners Marianne Larochelle and Serge Landau. 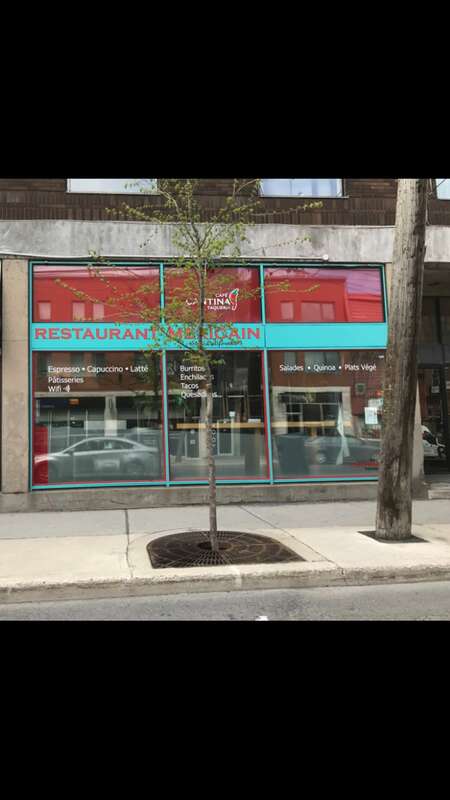 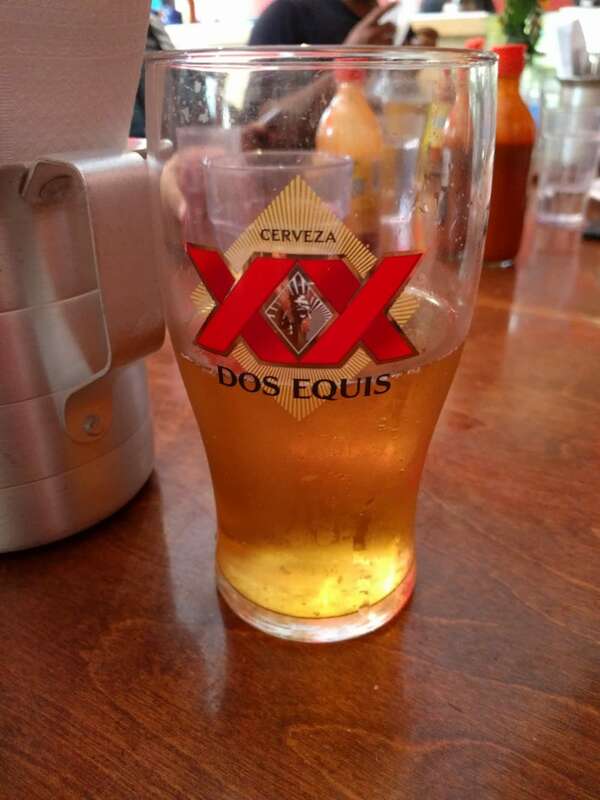 “Boui boui” is Marianne’s expression for the lively, convivial atmosphere the couple wanted and did conjure at their California-inspired, Mexican taqueria restaurant, which they opened on du Centre Street in Pointe St-Charles in 2010. 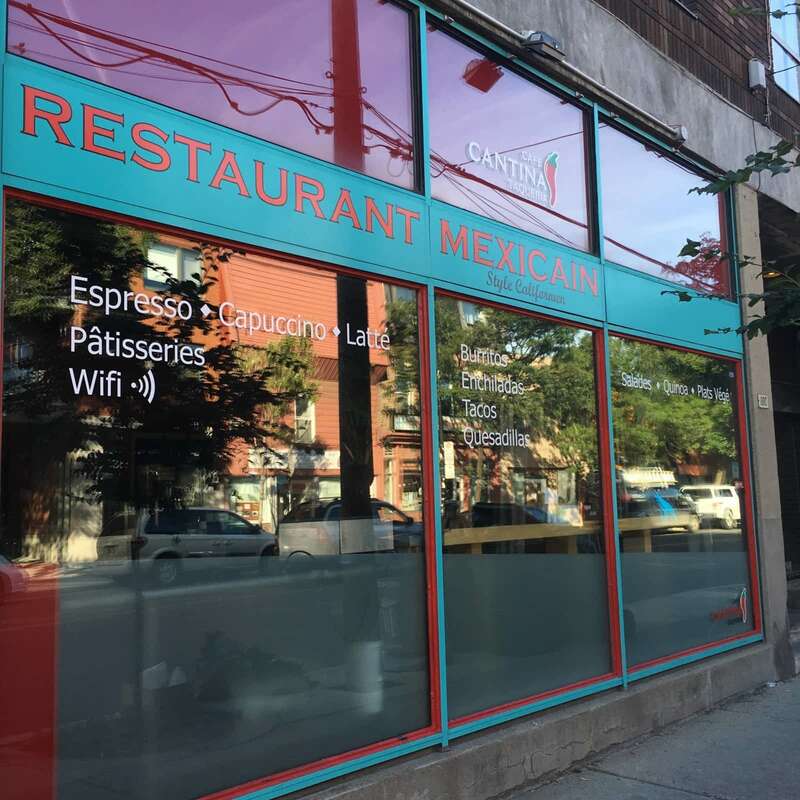 “We wanted to create a Mexican restaurant with a Californian freshness and health-consciousness and without the greasiness of some of the Mexican food you find there.” Says Marianne. 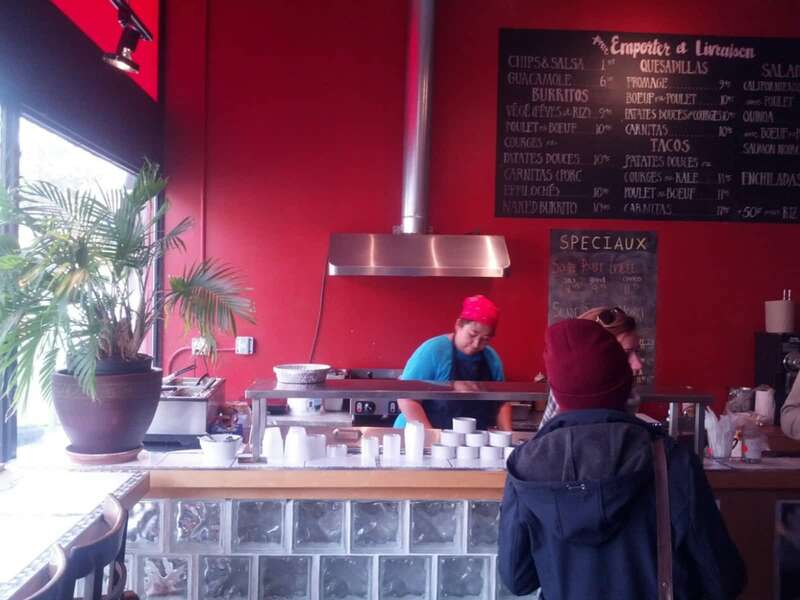 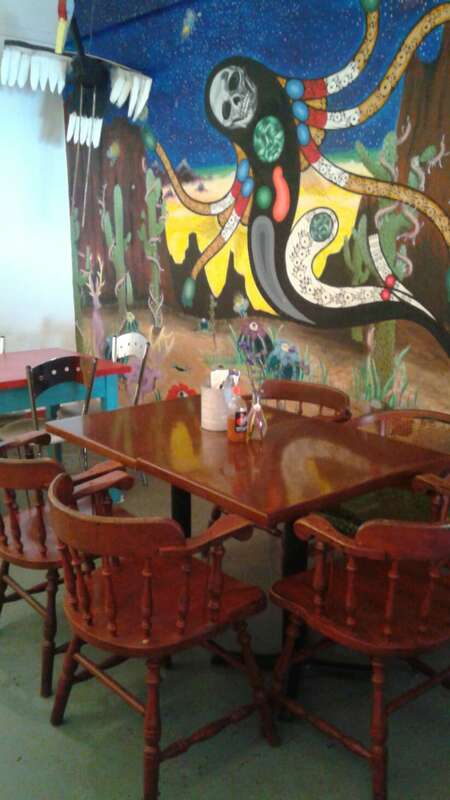 Get your burrito fix at this small Mexican restaurant in Pointe St-Charles. 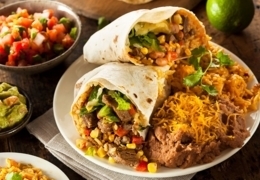 All the burritos come in one size — large — so don’t forget to bring your appetite. 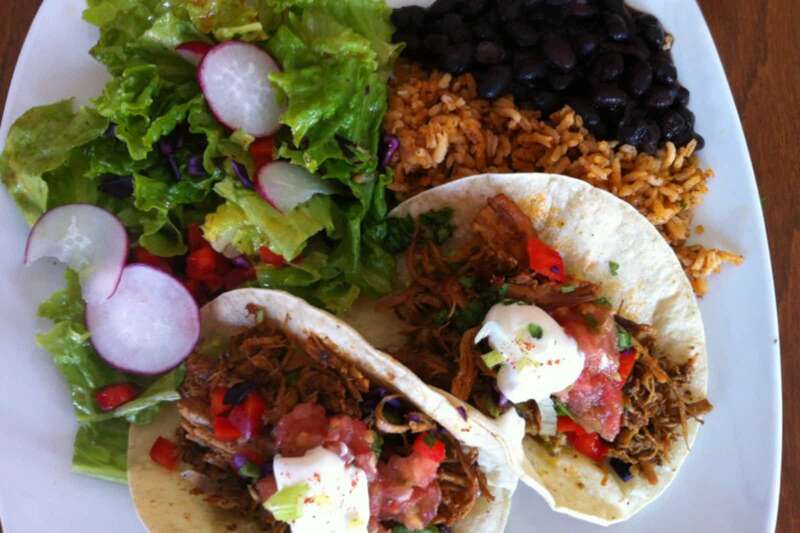 The spicy carnita burrito is a crowd pleaser, as it’s filled with fresh ingredients and packed with heat. 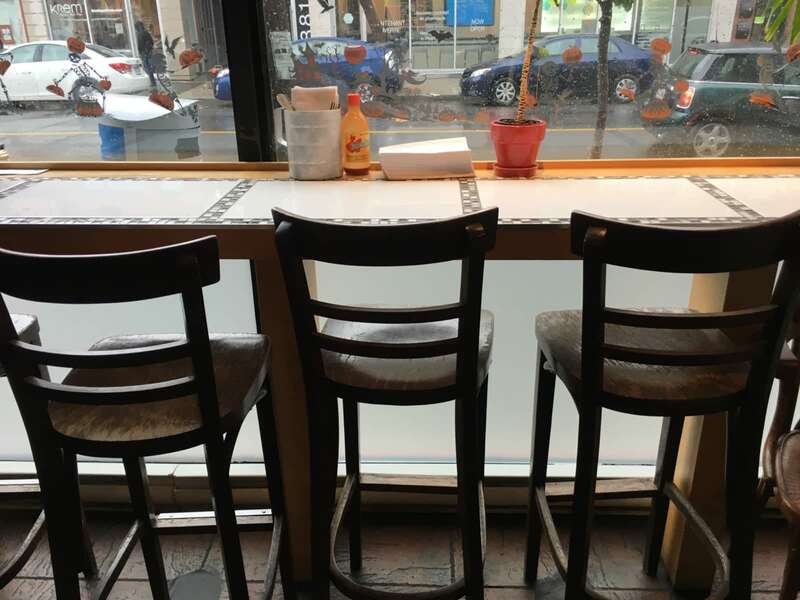 This café is open during the day, so grab your coworkers and make a business meal out of it.